Our courses are delivered in a friendly and dynamic manner giving delegates the chance to gain practical experience in administering effective First Aid. We don’t believe in the ‘death by PowerPoint’ style training. 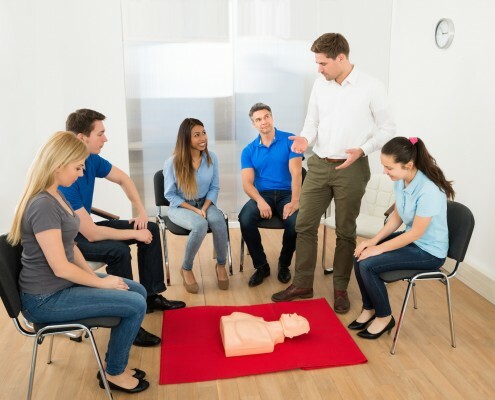 We use the latest techniques and First Aid Training Equipment to give our delegates memorable and effective training sessions. Our courses are delivered in a way which gets all delegates fully involved, having fun, and learning by doing. All First Aid Courses Delivered by Practical Safety Ltd are accredited by the Nationally recognised awarding body First Aid Awards Ltd.
Every workplace is different in many respects, so training requirements can vary depending on the sector you are in. Please click on one of the icons below to find out more about a particular course, alternatively please contact us and we will guide you through the courses, making sure you chose the training that’s is right for your business. This course has been developed for those who are working and a responsible for children and infants. It will be of particular interest to teachers, child minders, crèche assistants, playgroup personnel and anyone else who has a responsibility for their welfare whilst in your care. 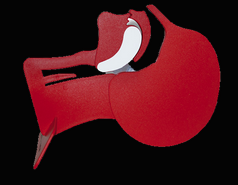 Heart and circulatory disease claims around 200,000 lives each year. 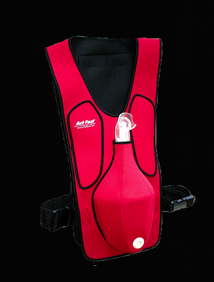 Many could have been saved if a Automated External Defibrillators (AED’s) was available. 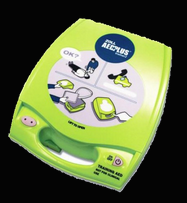 A casualty’s survival rate will dramatically increase if an AED is available and if personnel are appropriately to use it. It is a requirement of the Health & Safety law that employers should provide a safe and healthy environment for their employees. If the First Aid Assessment highlights the need for qualified First Aiders, then this Level 3 qualification (level 6 in Scotland) will provide you with suitable, highly trained personnel. If employers’ risk assessments of first aid requirements highlight the need for personnel to maintain their First Aid qualification, then this course will meet those needs. This two-day course is designed to enable existing first aiders to extend their qualification in line with the Regulations for a further three years. This 3 hour Anaphylaxis training course gives the skills and knowledge to understand anaphylaxis and administer the three main auto-injector adrenaline pens (EpiPen®, Jext® and Anapen®) safely. This course follows the Anaphylaxis Campaign’s AllergyWise Training Syllabus. Practical Safety Ltd is a Health, Safety, Environmental and Training Consultancy which assists organisations to operate safely and to meet their legislative requirements in a cost effective manner. We give sensible, cost effective and workable safety advice which complement your organisation’s operations. Our consultancy work includes developing Health & Safety Policies, Risk Assessments, Safe Methods of Work as well as complete Safety Management Systems. Practical Safety Ltd offers a full range of First Aid Qualifications including: – First Aid at Work, Emergency First Aid at Work, Paediatric First Aid, CPR and AED skills. Our courses are delivered in a friendly and dynamic manner giving delegates the chance to gain practical experience in administering effective First Aid. All First Aid Courses Delivered by Practical Safety Ltd are accredited by the Nationally recognised awarding body First Aid Awards Ltd. Practical Safety Ltd offers a range of OfQual accredited Health and Safety training programmes to assist organisations in ensuring their employees are equipped to carry out duties in a safe manner. Courses include: Health & Safety, IOSH Working Safely, Manual Handling, Fire Safety, and Food Safety. Bespoke Health and Safety courses can also be designed to suit the needs of your business.